Having trouble climbing the mountain of success? Do you feel that whatever you do everything seems to go the wrong way? Well I think it's time to use another approach in life, the undead approach that is. Zombie's are very simple creatures and maybe that's what makes them so successful. You'll never see a zombie back down on any kind of challenge no matter what the cost, even if it means losing an arm or a leg they always move forward and eat the competition. 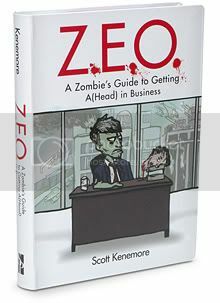 Scott Kenemore's books are very interesting and I hope I can grab these locally. 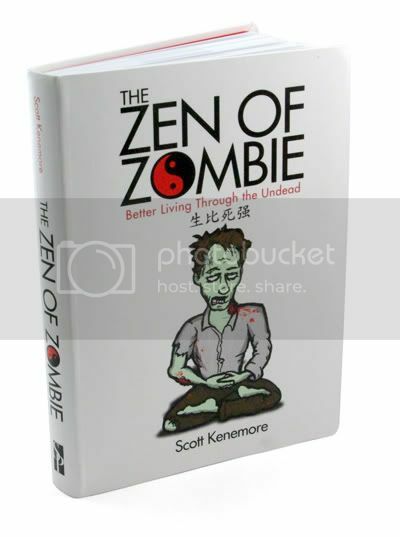 If you want to more about Scott Kenemore you might want to hit up his blog which is mostly about Zombies. These books are currently available online at ThinkGeek for a whistle below 12USD which I'm guessing is around 550PHP. 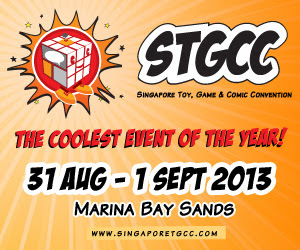 If any of you geeks know where I can grab these please do leave a comment.